When contacting any of these businesses, please tell them that you found them on Pinedale Online! 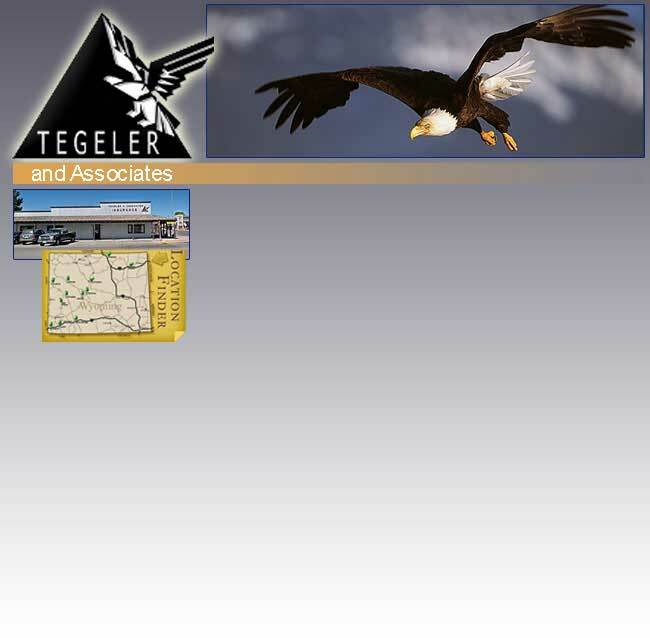 Independent insurance agency with 12 locations throughout the state of Wyoming. All lines of insurance made available to us from over 150 different insurance companies. 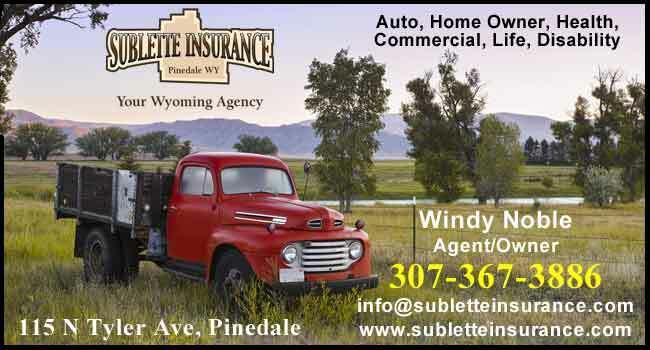 To find out more about advertising on this page of our Business Directory, see our Advertising Information page or contact Pinedale Online at 307-360-7689, fax 307-367-2864, e-mail: support@pinedaleonline.com, or stop by our office located in Office Outlet in Pinedale, 43 S. Sublette Ave. Logos and graphics are the property of their respective businesses. Copyright 2019, all rights reserved. No pictures or content on this site may be reproduced or used without permission.